Using the Smart Button U you can retrofit existing furniture - Turn your dumb furniture into smart furniture! 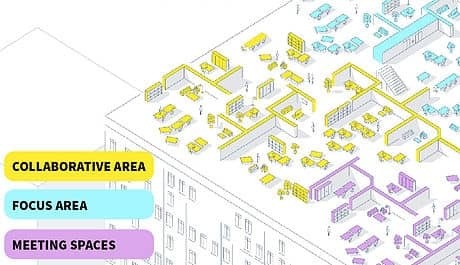 New workplaces are no longer designed with 1 workspace per employee in mind – nowadays ratios are more likely to vary from 8 workspaces for 10 employees, to 6 workspaces for 10 employees, especially in big cities where real estate cost is a significant part of organizations spending. 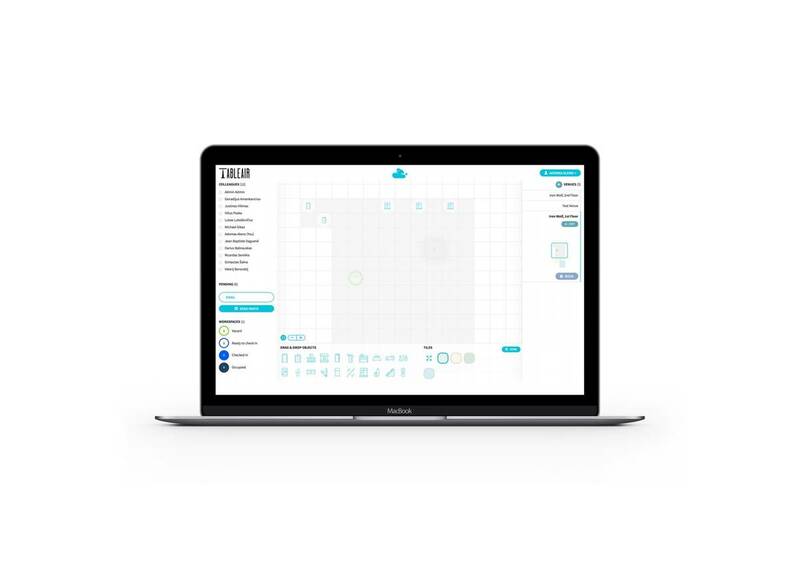 TableAir has developed a solution that integrates workspaces (furniture, meeting rooms and collaborative spaces) into a single workplace operating system (IoT Sensors, Cloud Software and a dedicated Mobile App). The aim of our fully integrated solution is to increase employee engagement with their workplace environment. 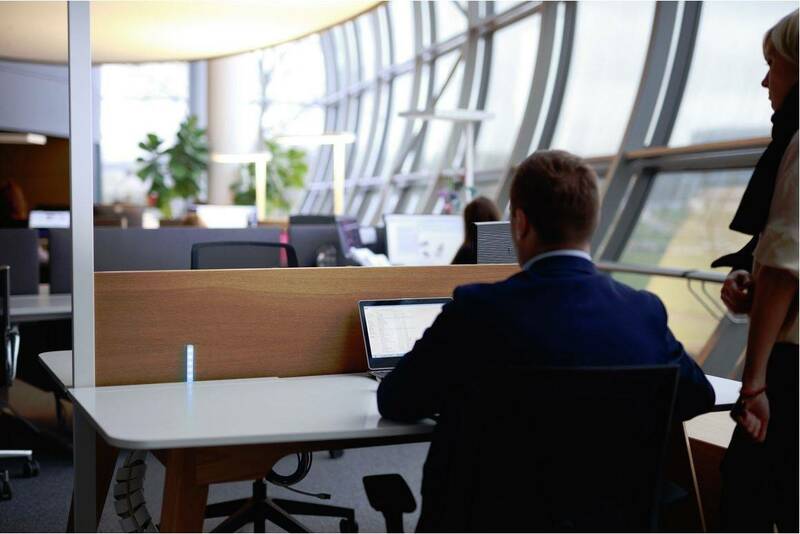 By connecting employees mobile devices to furniture sensors, employees and managers can access and manage their physical working environment from wherever they are, at any time of the day. Love your office as it is? No problem. 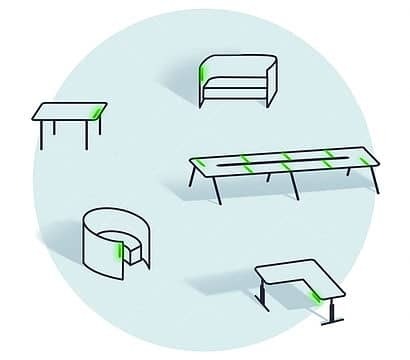 Our SBU kits let you re-purpose your existing office furniture and meeting rooms, giving you TableAir’s table-booking and data gathering functionalities. 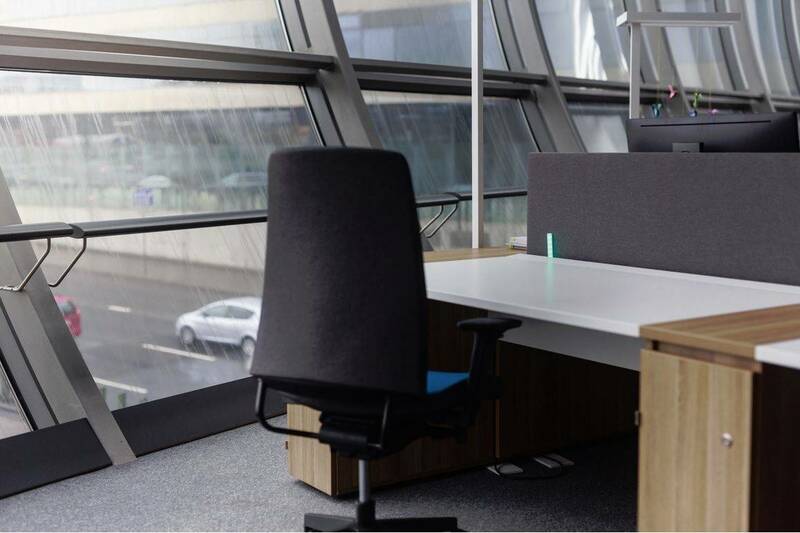 Ideal for use with both height adjustable and fixed height desks and workstations, collaborative furniture and meeting spaces. 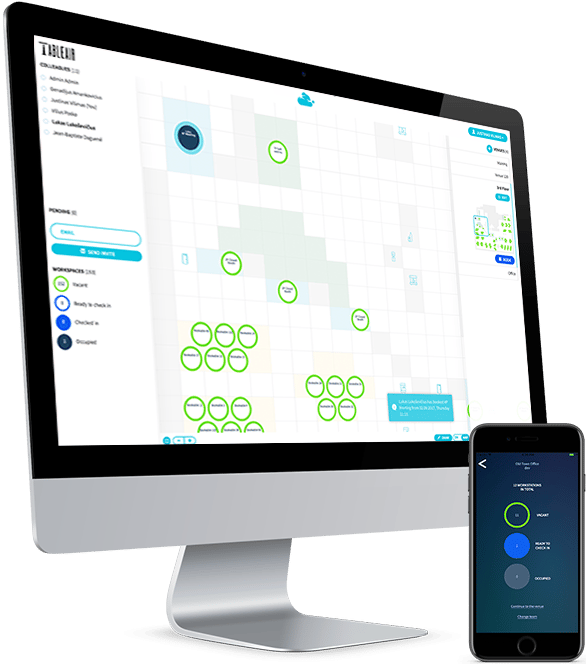 Booking - TableAir workspace booking system in it's entirety is a sensor and software system that enables employees to book their workspace from any device, anytime, anywhere. The sensors transfer data via WiFi so no cables are necessary for data. 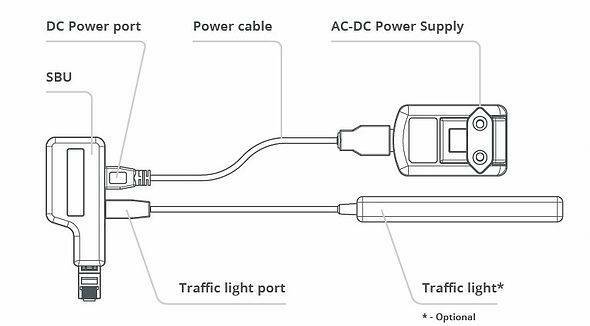 To power sensors simple USB cable will do the job. 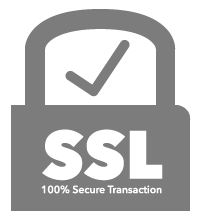 POE version is also available on demand. 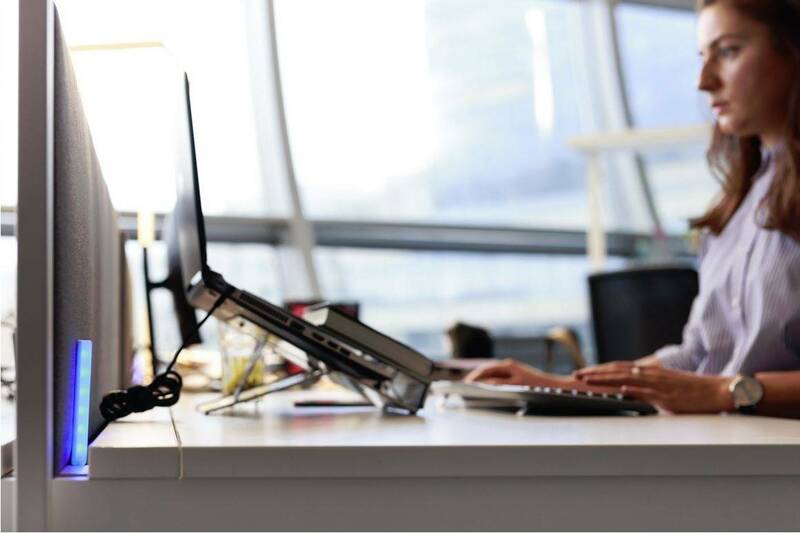 Integrate TableAir IoT sensors into your workspaces and allow employees pre-book them via TableAir App. 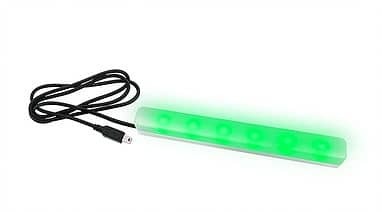 Every desk will have a LED identification that shows if the workspace is available or currently booked by someone. TableAir Cloud - a perfect solution for activity based workplace! 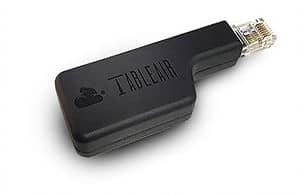 Attach TableAir sensors to a work point you want employees to be able to book and it will appear on TableAir App and Web. Set colors to certain areas to indicate for what activity it's dedicated. Meeting Room Booking - TableAir Cloud comes with ability to manage meeting room bookings. Any tablet could be converted into a meeting room display that you attach next to a meeting room. Employees will be able to pre-book the meeting room on TableAir Web or App. App - TableAir App and check-in via blue-tooth connection ensures the right person is working at the right place. Check-in via Bluetooth - To ensure right person is working a the right workspace. In many systems people make the booking but forget about it or simply plans changes and the workspace remains unoccupied. With a Bluetooth check-in we ensure that the work point is actually in use and if check-in is not made the work point becomes released for others to use. Call a TableAir expert on 1300 748 348 to discuss how you can implement the TableAir System into your existing or new fit out.